I never knew Matchbox came out with these Globe Travelers. There was a Land rover, Jeep, Audi R8, Lambo police, and the Ford GT40. 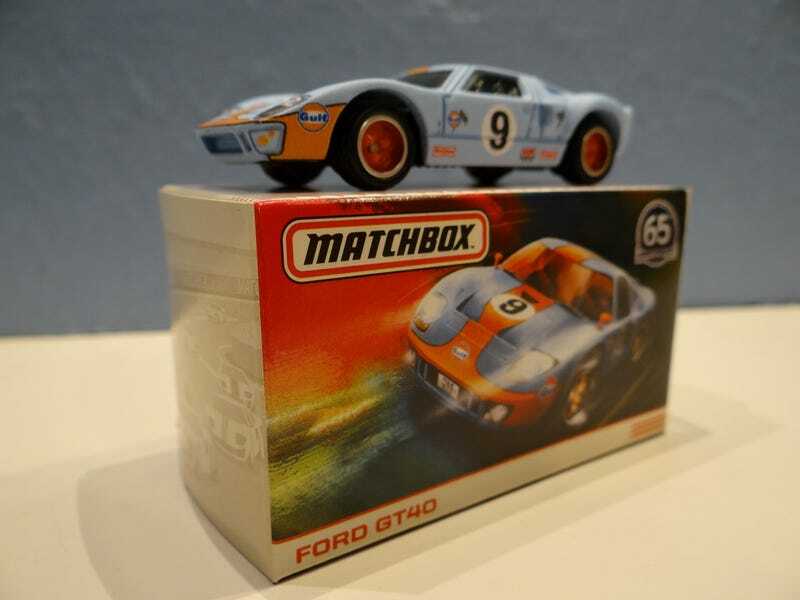 This one is the best looking and my racing collection was missing a Gulf livery and GT40. Paint is all matte finish, no glam all speed and style.